Can’t make it to a match? Exchange or Donate your tickets. 15% savings off regular priced parking pass.  One of our amazing Fan Service team will be your direct contact that you can call or email whenever you need anything or have questions. Throughout the season you will receive the chance for on-field experiences and in-stadium offers at our concessions, which are exclusive Valour FC members. Opportunities such as Meet the Team Day and more for members only with cool experiences and exclusive access to Valour players. Members go first! Gates are open for the first 15 minutes to Members or take advantage of the Member Only line at select gates after gates open to the public. Receive a $50 Valour FC merchandise gift card for every new account holder you refer. How many matches are included in my Valour FC Season Ticket Membership?  There will be 15 home matches per year, which may include pre-season, regular season, and Canadian Championship. Is my Valour FC Founding Member registration deposit credited toward my Valour FC Season Ticket Membership? Yes, the $50.00 deposit will be credited toward your 2019 season ticket membership and applied to the final payment. I did not place a $50.00 deposit during the initial Valour FC Founding Member registration period. Can I still purchase 2019 Season Tickets? Yes, you still have an opportunity to purchase 2019 Season Tickets.  If you do so prior to kick-off in April 2019, you will be recognized as a Valour FC Founding Member. Seats will be selected in order of Founding Member sign-up dates. What payment options are available for my Valour FC Season Ticket Membership? *No interest or additional fees for payment plans. Do I have to renew my Season Tickets each year, or will they automatically be renewed? Each year, your season ticket membership will automatically be renewed, saving you the time and hassle of having to renew them every season. The auto-renewal will ensure that your payment schedule will remain the same from the previous year.  If you wish to change your payment plan, please contact the Valour FC Ticket Centre at fanservices@valourfootball.club or (204) 784-7660. How do I cancel my Season Ticket Membership before the next season? Each year, you will be given a 30-day opt-out period (October 15th – November 15th) to cancel your membership for the following year.  If you wish to cancel, please contact the Valour FC Ticket Centre at fanservices@valourfootball.club or (204) 784-7660 prior to November 15th. When will my Season Ticket Member package be ready for pick up? 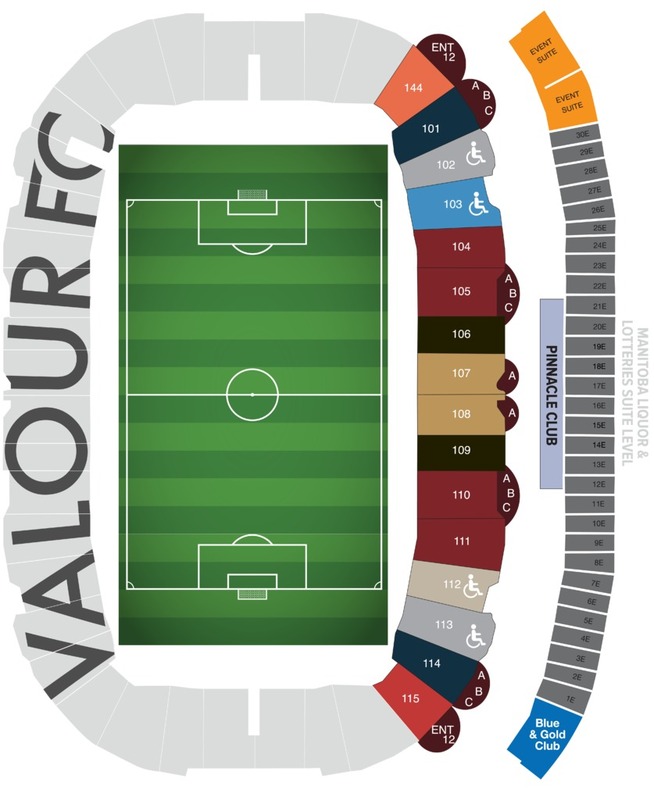 Your 2019 Valour FC Season Ticket package will be ready for pick up in early Spring. You will be notified of the dates for pick up via e-mail. What is the Ticket Swap Program? Can’t make it to a match? You can swap your tickets for extra tickets to one of the last three matches of each season. Tickets may be swapped on a 1:1 ratio for best available seating of equal or lesser value. You can also donate your tickets to United Way and receive a tax receipt, in which case your donated tickets will be used for youth to attend Valour FC matches. Yes, we have accessible seating available. Contact the Valour FC Ticket Centre at (204) 784-7660 for additional information on availability and to determine your most suitable option. Can I purchase a parking pass for the entire season? Is there match day parking? Match day parking is available for $10.00 (cash only) per car upon entry via Chancellor Matheson Road or University Crescent. Is accessible parking available for purchase? 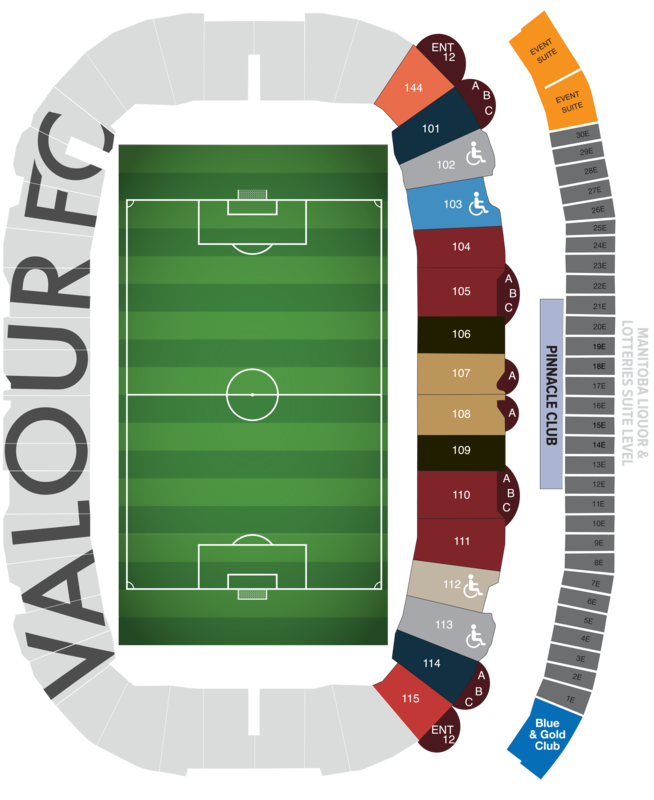 If you require accessible parking for either a single match or the full season, please contact the Valour FC Ticket Centre at fanservices@valourfootball.club or (204) 784-7660 as accessible parking spaces are limited. Fans that request accessible parking must have a Manitoba Disability Parking Permit to qualify. Is there Park and Ride? Park and Ride will not be available for Valour FC matches, please contact City Services (311) for the best Winnipeg Transit options available to you. Can I still qualify for the Valour FC Founding Member referral bonus? Yes, we are still offering a $50.00 referral bonus to all current Valour FC Founding Members when they refer a new Valour FC Founding Member.  The referral bonus is a $50.00 Valour FC gift card and recipients will be contacted sometime in early November to pick up the referral bonus.  How do I become part of Valour FC’s supporters’ group? The Red River Rising supporters’ group is open to all. To become a member and learn about their events throughout the year, email redriver@valourfootball.club. Be sure to include your name and contact information. What kind of discount do I get on merchandise for being a Valour FC Founding Member? All Valour FC Founding Members receive a 15% discount on all regular priced Valour FC merchandise.  Upon purchase, please provide your Founding Member number to receive the discount. Can I pre-purchase a jersey annually as part of my membership? Yes, you can purchase home and away jerseys, which will save you 33% annually when you pre-order. Our kit provider, Macron, has European sizing. Please refer to guide below to find your correct size. Men’s and junior’s are authentic jerseys while women’s are replica jerseys.